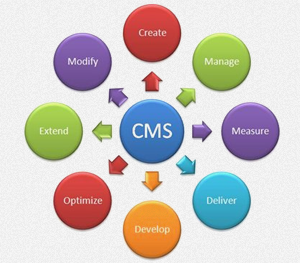 The Creativeminds Provide Custom Web Application Development services. We know our client requirement and we give best solution to their vision fulfil. We know that each and every one organization have their own special need we try to build the solution which fit with their requirement. We have a experts team who are more experience to know your requirement in less discussion and give the best business suggestion which help you to make more visible in your market.